A warehouse is a large commercial building that provides secure, climate-controlled storage for shipments and other items. In today’s business environment, this facility has become critical to the success of many businesses. A warehouse is particularly useful for companies that deal in importation & exportation, transportation, and manufacturing. Such organizations have an extensive network of shared and or dedicated distribution and warehousing strategies coupled with best-in-class tools and systems that ensure automation of operations. 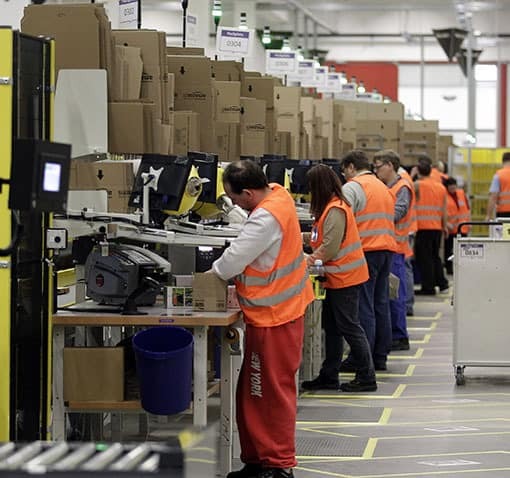 Even though technology is widely used to deliver the high levels of automation, many organizations across the country are growing their demand for logistics and warehouse workers. That means you can never go wrong when you choose a career in warehousing. 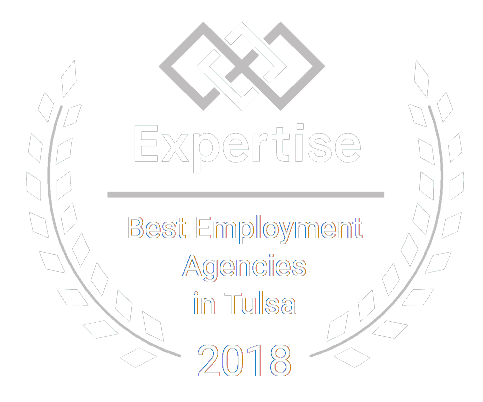 At Certified Source, we go the extra mile to hook you up with the top companies in the industry in the Tulsa, Claremore, and Oklahoma City area. You might think that all warehouse jobs are the same. However, the truth is that different roles can be played in a warehouse, all with different titles. Here are some warehouse jobs alongside their estimated hourly and annual wages. In a small warehouse, all workers are likely to carry out a variety of tasks, including sorting, stacking and storage. Jobs may also involve lifting heavy boxes, as well as assembling them on a pallet. Conversely, in a huge warehouse, some workers often specialize in one task while others perform a multitude of jobs like loading and unloading goods from trucks using cranes. Other responsibilities may include wheeling around a forklift and stocking, as well as picking and packing. Warehouse jobs are not for the faint-hearted. Much of the work requires physical endurance, strength and acute senses and alertness. Accidents and injuries can happen while working with machinery and heavy products and materials. Other skill sets that will give you a cut above the rest include the ability to work in a team, communication skills, and analytical and problem-solving skills. Additionally, with the advancement of technology and the use of those technologies in warehouses and machinery, computer literacy is becoming a valued skill. When you put serious effort and time into your work, your warehouse job will pay off. In order to qualify for an entry-level position in a warehouse, typically no secondary education is required. In some cases, companies might require a high school diploma or equivalent to work as a warehouse worker. Some companies will prefer individuals with a valid driver’s license to double as forklift operators. Aside from experience and education, physical strength and labor experiences are highly valued skills and qualities. Employers will prefer passionate, enthusiastic individuals who possess a healthy can-do attitude and have a desire to learn. Where Can I Find Warehouse Jobs Near Me? Without a doubt, there are plenty of warehouse jobs hiring in almost every region in Oklahoma, at every time of the year. Therefore, if you are looking for a job, Certified Source is here to help. We will connect you with the right job to match your interests, skills, and muscle.